From marathons and half marathons to shorter races, there is no shortage of great races to be run in Philadelphia. 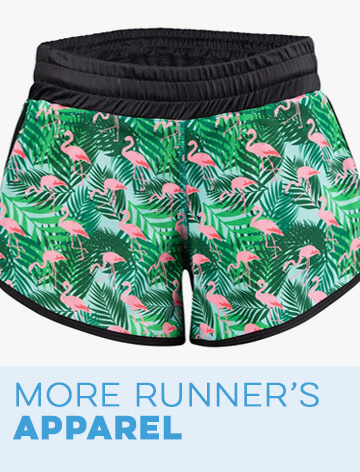 Whether you call this great city home or just like to visit to go for a run, we have the perfect Philadelphia race apparel and accessories for you. 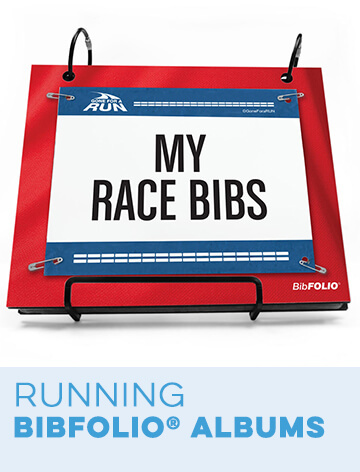 These Philadelphia race gifts are ideal for anyone who is either preparing to run a big race in Philly or someone who has already accomplished this impressive goal. 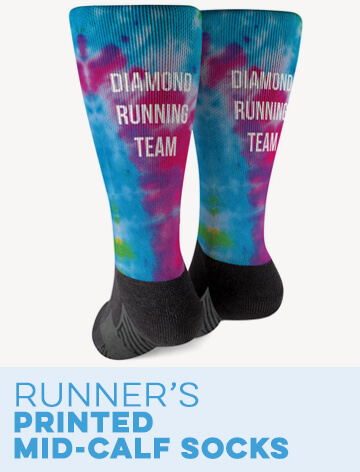 Get all the gear you need to prepare for the race and then preserve the memory of the event with our commemorative race décor. 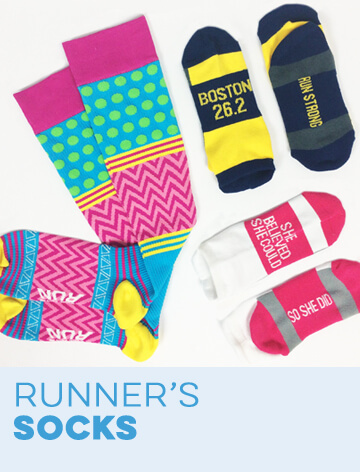 Whether you want to treat yourself or surprise a runner friend with a thoughtful gift, you'll find everything you need in the Philadelphia race collection from Gone For a Run. The most important part of any race is the time spent training and preparing for the big day. It's important to get your mind and body ready to go when the time comes. It's also important to choose the perfect outfit for the big event. 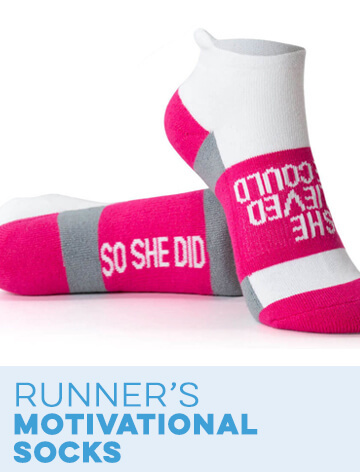 Our Philadelphia race apparel, accessories and stationery can help you with both of these goals. 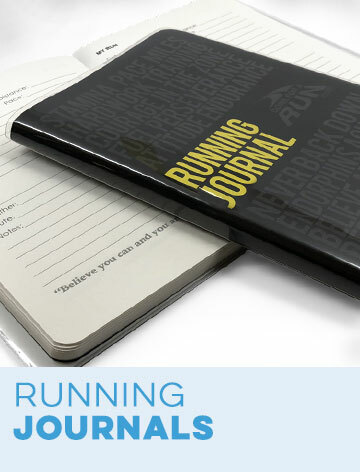 Make sure to keep your training schedule on track by closely monitoring your progress in one of our Philadelphia running journals. 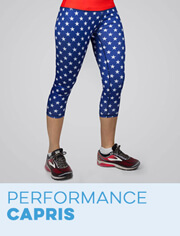 Then, shop our selection of Philly race T-shirts, socks and other race gear to put together the perfect race day outfit. Be sure to remember a pair of Philadelphia shoe charms so that you can show your Philly pride all the way down to your toes. 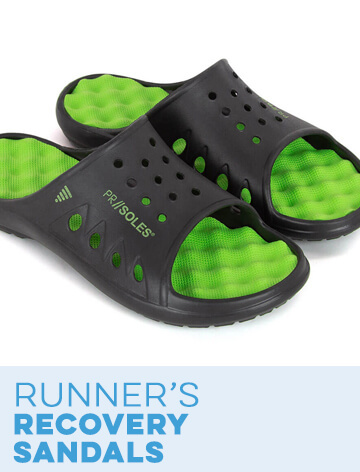 Once you've conquered the big race, you're going to want to show off your impressive accomplishment. That's where our Philadelphia race home décor and car accessories come in. Show your runner pride on your vehicle with one of our Philly race car magnets or car decals. 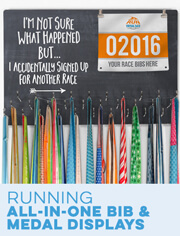 Bring the pride indoors by showing off your race bib and race medals on any of our Philadelphia medal displays. We also carry a selection of Philly-themed picture frames, which are a perfect way to showcase your favorite photos from the race. Philadelphia Christmas ornaments add some lovely running-themed holiday cheer to your home. 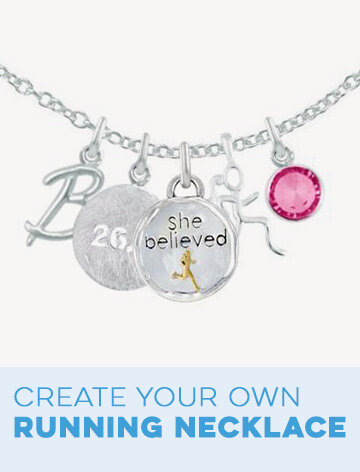 We also carry special Philadelphia race jewelry, so that you can have a special reminder of your favorite race in your favorite city.